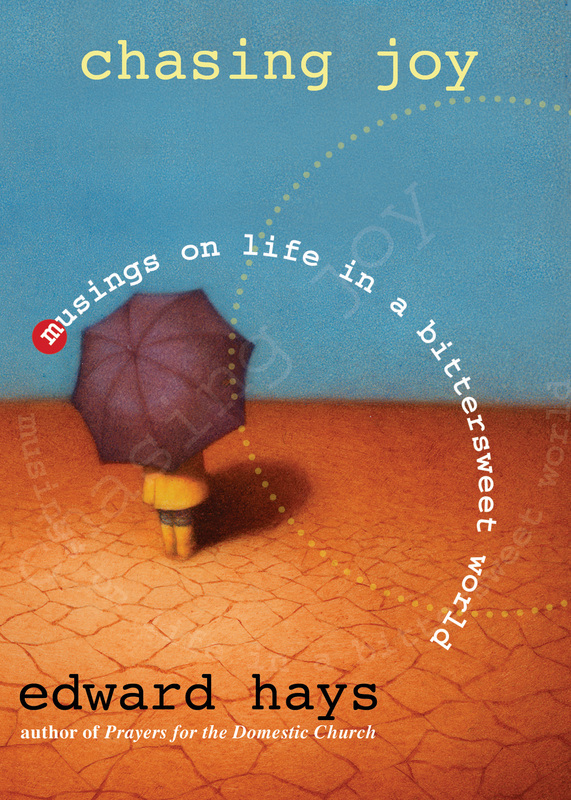 The spiritual imagination of Edward Hays comes alive in each of the forty reflections on joyful living found in Chasing Joy: Musing on Life in a Bittersweet World. Joyful living is our God-given right, says Hays, as he challenges readers to dig through life's miseries and darkest pains to discover the goodness God continues to promise all of humanity. Hays uses common joys and struggles of ordinary lives, blending them with some of the great wisdom figures and traditions of our world to offer a wide variety of delightful hints and spiritual exercises for cultivating deeply rooted joy. while never closing that clever and humorous edge as does Ed Hays." "Edward Hays is a connoisseur of joy who has given us many examples of the central place of this virtue in his earlier books. We have been tutored by spiritual teachers in Christianity, Buddhism, Zen, Taoism, Judaism, and Native American traditions about how to practice joy in our daily lives. Hays alludes to some of these in this manual for exuberant living. He reminds us that "untamed joy is euphoric; it is ecstatic, taking us out of ourselves and into God." over and over that God is in our lives, in the midst of our messy world, that Christianity is about incarnation. will be to find God in the ten thousand things of the here and now."